Plan A Stress-Free Long-Distance Move! A-1 knows what is needed for a successful and stress-free long distance move. 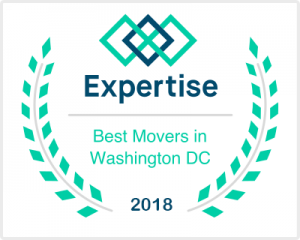 We recognize that it takes flexibility, organization, careful planning, trained and skilled movers, and years of experience—we leave nothing to chance. We are equipped to provide you with the positive experience that you deserve. 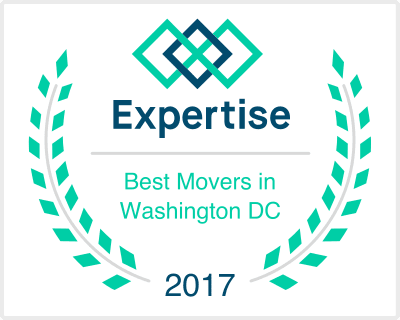 Whether it is interstate or across the country our team evaluates your move with precision. Starting with a free, no-obligation, in-home estimate you will be introduced to the affordable and exceptional resources that we provide. We are a full-service mover offering products and services including but not limited to packing all possessions including your breakables, wrapping and padding all furniture, unwrapping and unpacking at your destination, supplies for your use, valuation protection plans, leasing transportation and storage. We assign a crew supervisor to every job who takes careful charge of maintaining the status of your move and insuring that your items are accurately accounted for from a preliminary full inventory to the final delivered walk-through. In addition, we have quality assurance supervisors that regularly visit projects to verify, evaluate and maintain a harmonious process. Staying in close contact with you throughout the process we sustain an accurate and clear line of communication between you and the moving team as we safely transport your precious cargo to your new location. Our trusted carrier fleet with GPS trackers and dedicated crews carefully move your items securing on-time delivery. We treat all your belongings as if they were our very own. Fully bonded and insured we strive to furnish you with maximum protection which is critical for your peace of mind.